Le Premier Chapitre Historique (The Historic First Chapter). One of the biggest fights ever held on Canadian soil. The informal eliminator for Adonis Stevenson’s world title. All these things and more were part of the buildup to this long-delayed Canadian superfight between Jean Pascal and Lucian Bute, two of Quebec’s most popular pugilists. The Jerusalem of North American boxing, Montreal, played host to this “backyard brawl”, featuring two of Canada’s most prominent combatants. At stake were Bute’s NABF light-heavyweight title belt and the meaningless WBC Diamond belt. The fight’s true purpose was thinly veiled: both men’s careers were in limbo and both had few other options to make big money. 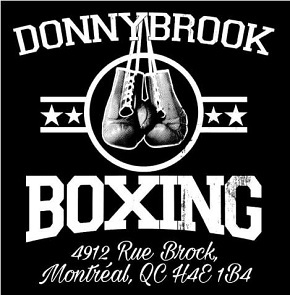 They were also vying for a shot at the new kid in town, fellow Montrealer Adonis Stevenson. 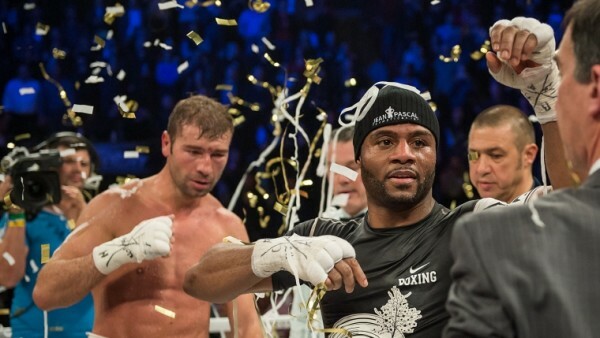 Although not officially a title eliminator, Bute vs Pascal allowed both to showcase their abilities in front of loyal hometown fans and Stevenson himself, giving the late-blooming champion something to ponder as he watched these two established veterans. Although both fighters are adopted Montrealers, the crowd was clearly on Bute’s side even before the festivities commenced. He came into the ring exuding confidence and his eyes gave the look of a fighter who one felt would maul his opponent at the outset of the contest. Pascal, meanwhile, walked to the ring in a manner so subdued he appeared almost as if he had just awoken from a nap. He was uncharacteristically quiet. The first round saw next to no action, as Bute contented himself with treating his right hand like a squeegee, wiping it back and forth, up and down in front of Pascal, who remained happy to posture in front of “Le Tombeur”, perhaps trying to entice him into a counter. In these instances — which, unfortunately, were frequent — both would stand for 5-10 seconds at a time, shifting their bodies but not their feet, sticking their necks out and pecking at each other the way a parakeet glances at itself in a mirror. These moments provided nothing of value, and their frequency belied an unsettling hesitancy. Reinforcing this theme was Pascal’s baffling tendency to back away after scoring heavily. 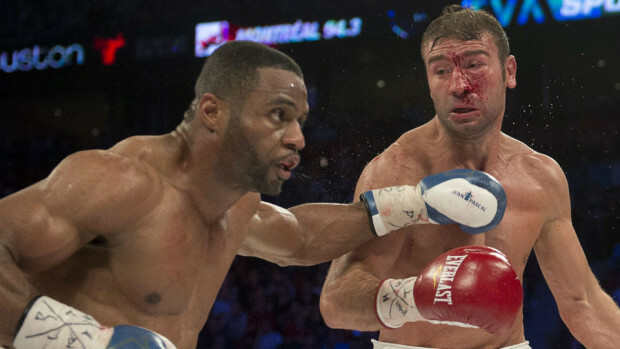 The second round saw the first instance of Pascal landing solid combinations and hurting Bute. Momentarily, he appeared on the verge of taking complete control of the fight with his greater power and strength, only to abruptly end his attack and idle for a few seconds, allowing Bute to collect himself and the tedium to resume. The posturing and patty-cake continued as Bute appeared stiff and unable to gain leverage for his once-vaunted left hand. Bute was simply over-matched. Pascal’s power and speed were too much for “Le Tombeur,” who at several times looked on the verge of being overwhelmed. But for whatever reason, Pascal refused to end it. In different instances in the middle rounds he caught Bute on the ropes and proceeded to batter him, exploding with volleys of hard shots for maybe five seconds at a time before backing off and letting Lucian off the hook. 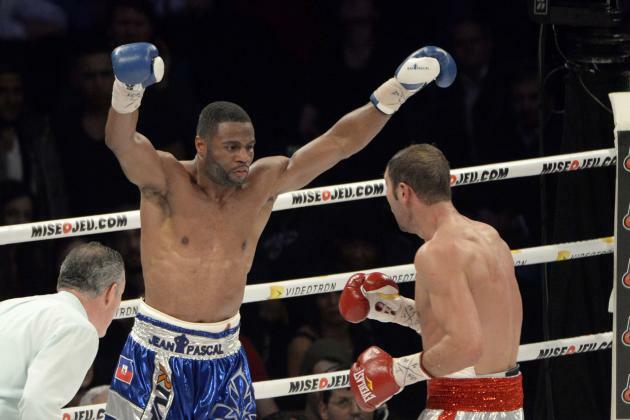 Pascal appeared to score a knockdown in round eight but the referee ruled it a slip. By the time round eleven started the question was not if Bute had won any rounds but whether or not he had actually landed any meaningful punches. Most of the spectators — whose unflagging support for Bute was such that when any chant for Pascal began to rise, it would immediately be drowned out by Bute’s fans — had no choice by this point but to accept the result as a foregone conclusion. Bute had been unable to hurt or even hinder his opponent; he was now suffering from a difficult cut above the left eye and his fatigue and lack of speed were really starting to show. But then suddenly, Bute rallied. Miraculously, he managed to trap Pascal on the ropes and proceeded to throw more than he had in any prior round. Although his punches didn’t appear to carry much weight, he managed to throw five, six, seven consecutive shots, pause for a second to catch his breath, and then resume. Spurred on by the crowd, Bute although battered, was giving more than a sliver of hope to his supporters. Unfortunately for him, it appeared his opponent had been baiting him the whole time. Despite having been tagged with some good shots from Bute, Pascal still had the presence of mind to roll with Bute’s punches and the wherewithal to wait for an opening once his adversary had exhausted his reserves. 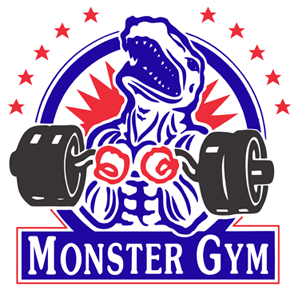 Letting the weaker punches bounce off his gloves or his skull, Jean Pascal suddenly sprang to life and drove Bute halfway across the ring, hitting him cleanly several times and hurting him once again. Looking back it appeared we had been watching two different fights: the one prior to round twelve, followed by the three minute perplexity of the final round. The excitement of the eleventh carried into the twelfth almost by osmosis. Either failed tactics or sheer stupidity during a fight which was all but decided carried Pascal back into the corner; only this time Bute did not let him off the hook. There were energized exchanges, but somehow Bute, who had not been throwing anything close to dynamite, managed to hurt Pascal in earnest for the first time, and, as crude as a lot of it may have seemed, made me, along with some twenty thousand others in the Bell Centre, suddenly believe he had a chance to knock Pascal out. Needless to say, it didn’t happen but round twelve saw Bute dominate Pascal, and it was in fact the only round which he unquestionably won. The bizarre yet exciting moments of the final rounds did not quite make up for what was, at best, a mediocre contest. The aberrations which were the final two stanzas seemed almost a conscious effort on the part of the fighters to provide some excitement after a very poor showing. Both boxers looked extremely timid when they should have been at each other’s throats from the start, adamant to claim Montreal as their own. Instead, the bout never capitalized on its promise of vicious, internecine warfare. Bute did not appear to be in top form, and Pascal, though dominating, was not dominant, often appearing lax and uninterested when he could have easily put a stop to the fight in the middle rounds. Ultimately, two thoughts arise from the result and particulars of this bout: 1) Are either of these men truly worthy of a crack at Adonis Stevenson? I have a hard time believing Lucian Bute could stay with him and, although Jean Pascal showed that he has the skills to do so, I question his motivation after seeing him mail it in last night. 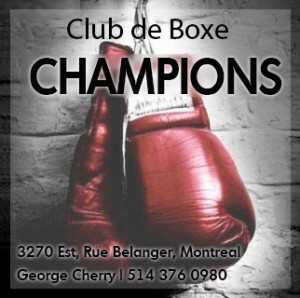 2) Boxing is a thriving sport in Montreal, and much is made about its reputation as one of the best fight cities in North America. And while hype, especially in boxing, rarely equates to quality, and while there are never any guarantees as to the appeal or intensity of a fight, it’s a shame Montreal couldn’t have offered something more exciting and inspiring. When outfits like HBO come to town, the opportunity to showcase our city and its athletes needs to be fully exploited to not only prove that we are a legitimate haven for fistic fans, but also to keep them coming back for more. Sadly, Bute and Pascal failed to deliver.